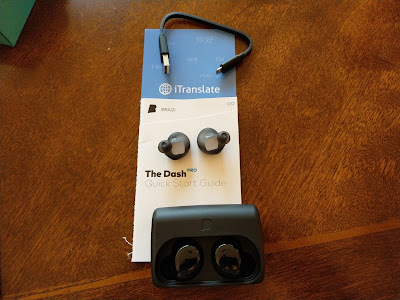 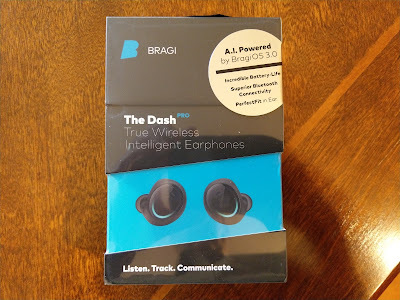 Purchased the Bragi Dash Pro, a set of "True Wireless Intelligent Earphones." 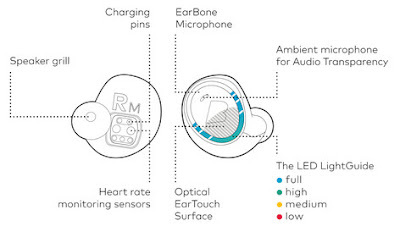 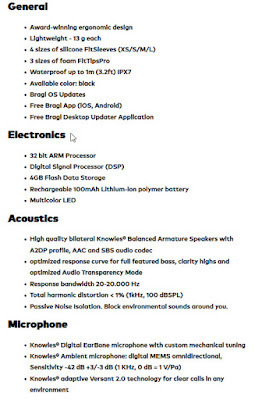 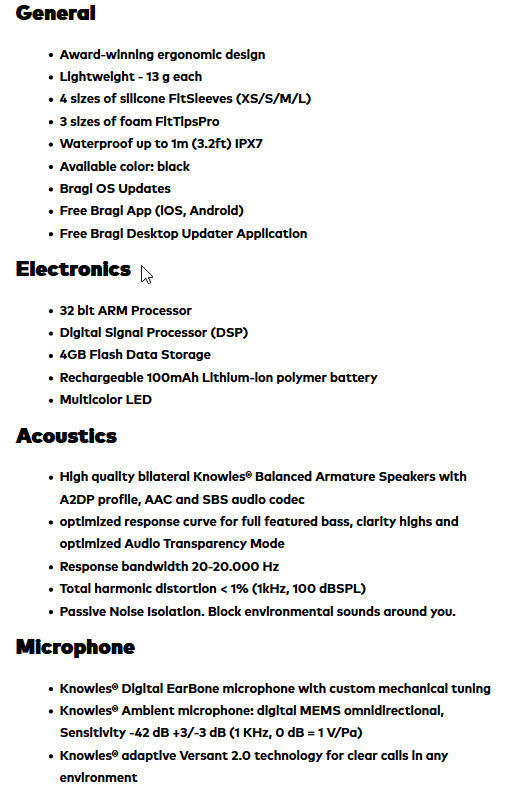 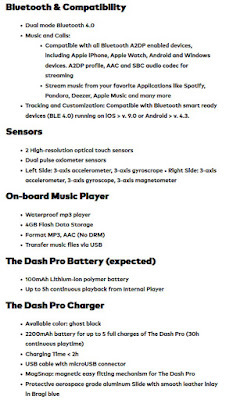 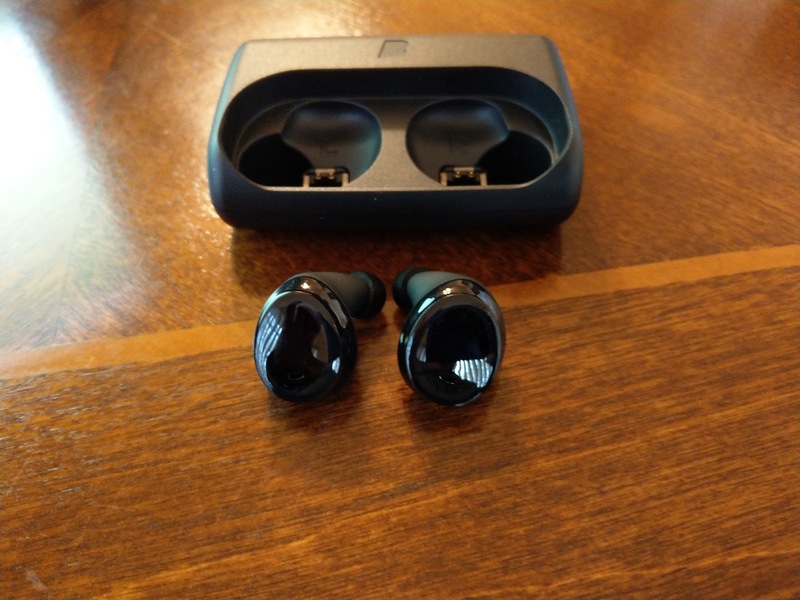 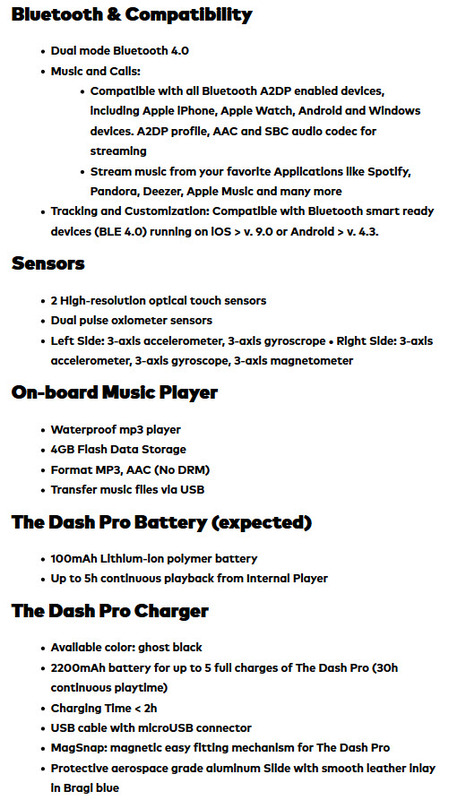 Wireless, Bluetooth earbuds for streaming music, plus additional features including: activity tracking (heart rate, steps, distance, speed, etc. 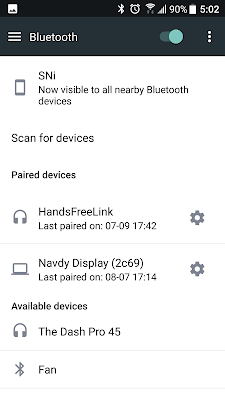 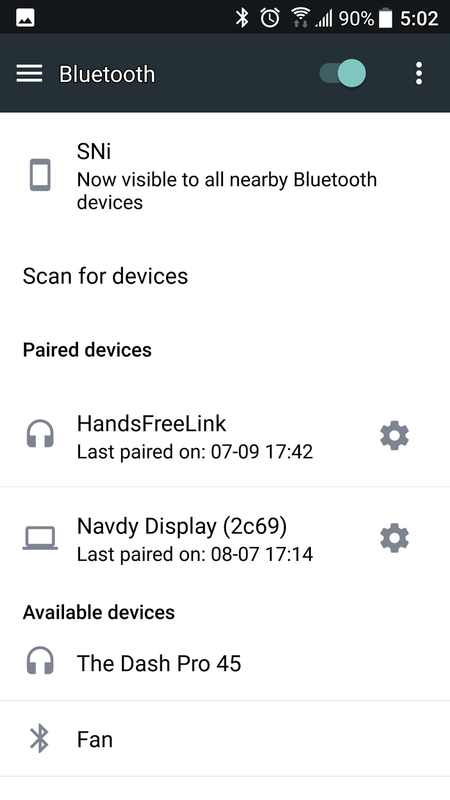 ), iTranslate integration, and personal assistant connectivity (Siri, Cortana, Alexa...). 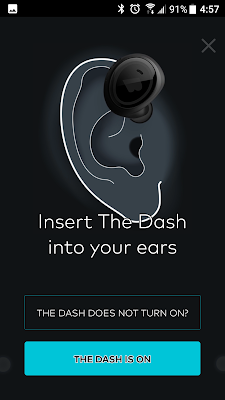 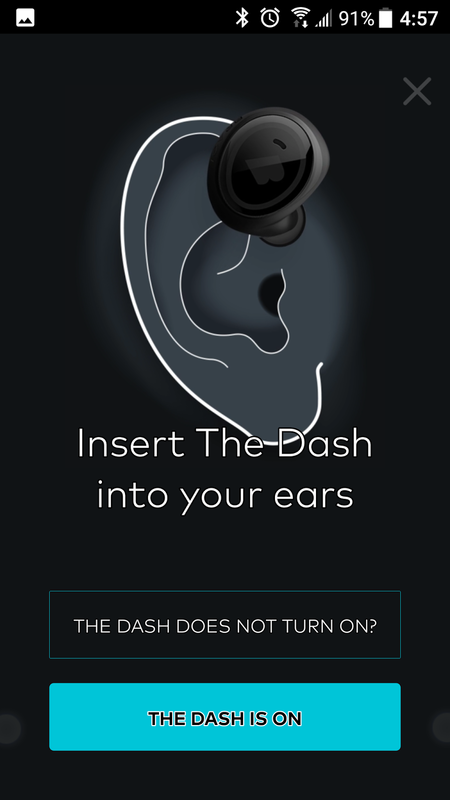 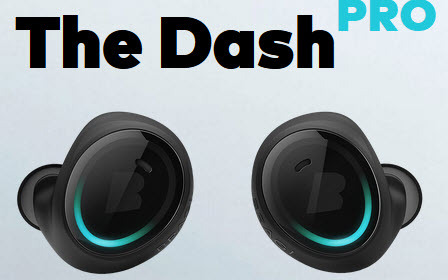 48 Hours later: Do I still like the Bragi Dash Pro? 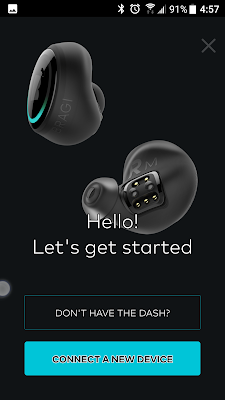 AirPod replacement?